from Bid to Build and Beyond. The right plans make all the difference- to your productivity, your timeline and your budget. Eastern Engineering works with AEC companies to get more done by providing easy-to-use workflow solutions and expertise to get projects started fast. 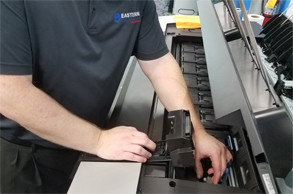 For over four decades, Eastern Engineering has been the professional choice for most AEC companies for wide-format equipment, service, supplies and print services. 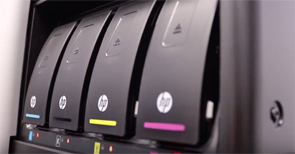 All the leading brands in wide-format printers and equipment for purchase, rent or lease. 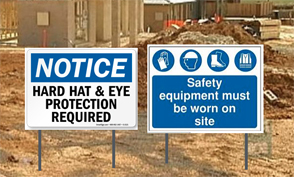 All sizes and materials for site signage, vinyl banners and yard signs. Digitally connected to provide exceptional, on-demand output from your files. Keep construction projects on track. Digital on-line bid and plan management tools. 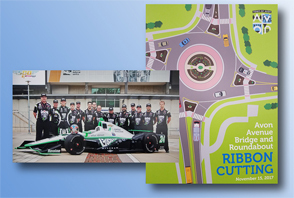 After the doors open, we can print point-of-sale signage, wall graphics, presentation boards. A full line of supplies with easy ordering and delivery, pick-up or shipping options. eCommunication is real-time document tracking that allows access to the information they need when they need it. 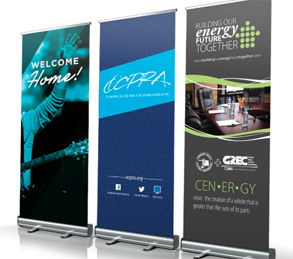 Get your business noticed with signage, posters, banners, brochures.